Watch full Idol Time PriPara Episode 38 English Subbed online for free in HD. 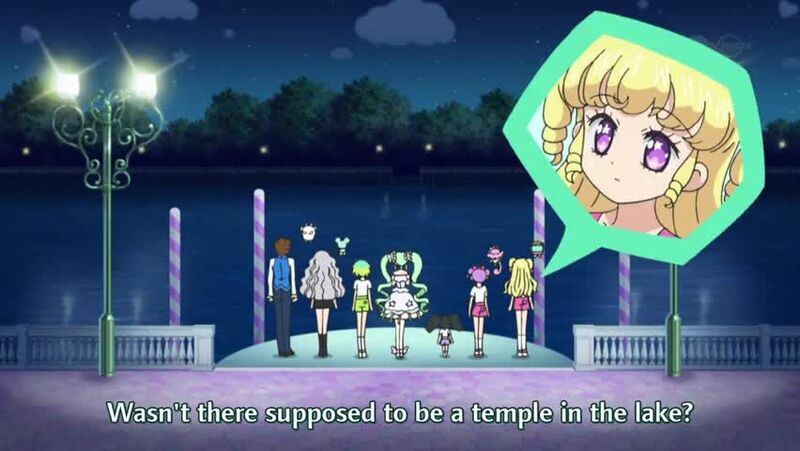 Full HD Idol Time PriPara Episode 38 English sub streaming online. You Write Letters That Bring People Together?